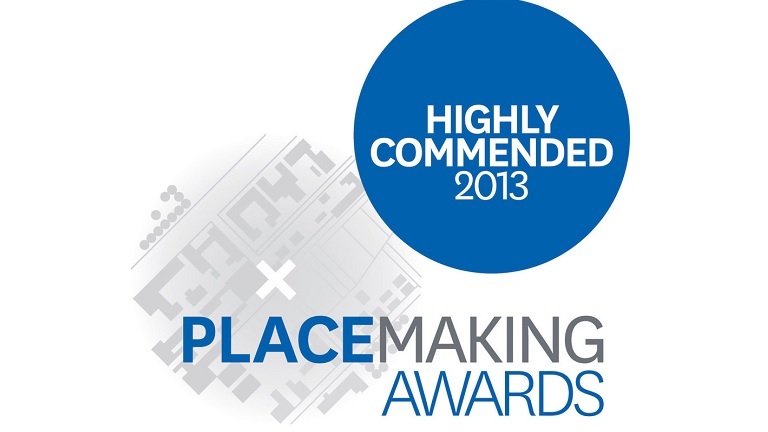 Developer of the NW Bicester eco-town, A2Dominion, has been highly commended at the national Placemaking Awards, an event which recognises the improvements made to projects, people and organisations. Just missing out on the top spot, NW Bicester was placed second for the sustainability award, but judges still recognised the development as having ‘fantastic environmental credentials’, with an ‘innovative design’ and that it would be ‘interesting to see these issues being addressed at an area scale’. The team at A2Dominion were still presented with a certificate. Associated with Regeneration, Renewal and Planning, The Placemaking Awards present schemes in economic development, regeneration, planning, community development, urban design and sustainable development. A UK first, this will be the only large scale development in the country, consisting of 393 highly efficient homes, to be built to true zero carbon. With construction of the development already on its way, the homes at NW Bicester will be completed over the next 5 years. This developments attempt to retain its environmental integrity has acquired the status of BioRegional’s One Planet Living, a framework of 10 principles set up to provide a higher quality of life for everyone on a global scale. Very few other developments have received this recognition in the world. Project Director Steve Hornblow, said: “To achieve a highly commended second place is fantastic and really shows that environmental integrity is at the very heart of NW Bicester. The development has been carefully designed to nurture the community, delivering exceptional quality of life for residents without compromising the ability of future generations to meet their own needs. NW Bicester is tackling the amount of car usage in Bicester, aiming to reduce it from 67.5% to just 50%. Real time bus updates will be available in each home with a community service taking effect from first occupation and cycle paths will make the connection between the town and development much stronger. Residents will have the facilities to grow their own food with access to shared herb boxes on the streets and allotments with communal composting. Landscaping will make use of existing hedgerows and habitats as well as creating new meadows and ponds. Also to help encourage new and existing species to thrive in this environment, bird-boxes and meadow-turf roofs will be installed.